GUNNED DOWN: Trinidadian Richie Ramdass was gunned down on Old Year's Night in St Lucia. A Freeport man who went on vacation in St Lucia, was shot dead on Old Year’s day. Richie Ramdass, 24, of Siewdass Road was shot dead in a department store at Cantonment Vieux Fort, St Lucia. 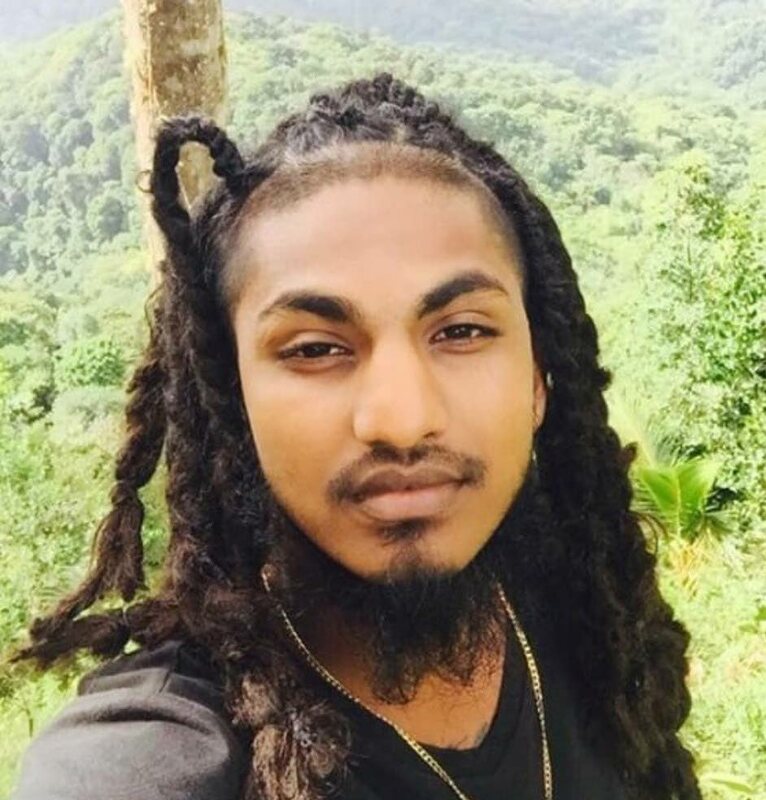 Richie’s brother Ravi Ramdass, 28, told Newsday that at about 3 pm on January 1, he received a call from police in St Lucia informing him that his relative Richie Ramdass was shot and killed. “I really thought it was a hoax by my brother,” Ramdass said. He said the St Lucian police retrieved an identification card from Richie’s wallet and were able to get the information regarding his nationality and address. Speaking at the Preysal home of his grandmother Gloria Birchand, Ramdass said he only recently applied for a new passport and was told to wait six weeks for it. Ramdass said he will visit the Immigration office in Port of Spain to have his application expedited. Ramdass said he spoke to his brother two weeks ago and they had an argument regarding his stay in St Lucia. “I begged him to come home for Christmas as our mother kept asking for him,” Ramdass said. News of his brother’s murder has left their mother Nalini ill and in bed. LOST HIS BROTHER: Ravi Ramdass speaks yesterday at his grandmother’s home in Couva, on the murder of his brother Richie Ramdass who was killed in St Lucia. Ramdass believes his mother had a premonition that something bad had taken place as she went to bed on Old Year’s night rather than stay up to greed the New Year. Ramdass said he and his brother lived with their mother and that his father Sunil Ramdass had separated from his mother several years ago and migrated to New York where he has remarried and has his own family. 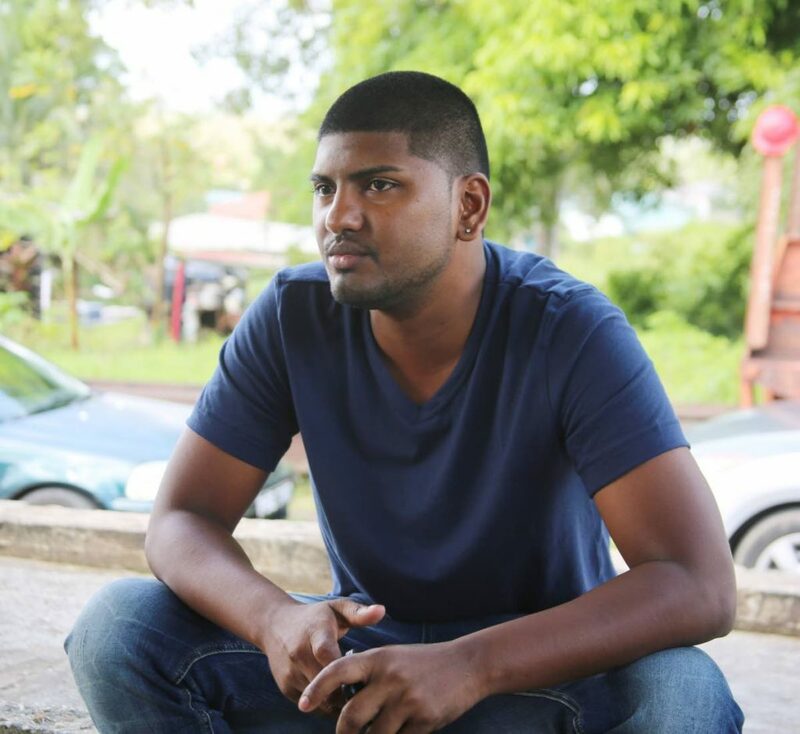 Ramdass said his brother worked as a ‘pipe-fitter’ with Super Industrial Services Limited (SIS) in Couva but was off for the holidays and took up an offer to go to St Lucia. “He did not say much, just that he will be taking a vacation and will be back in three weeks,” Ramdass said. An autopsy is expected to be performed today. Ramdass said once he gets his new TT Passport, he will got St Lucia to collect his brother’s body and make preparations for final rites. St Lucian police reported that two men were found dead on Old Year’s Day at Cantonment Vieux Fort. One is said to be a Venezuelan national and the other was Ramdass. St Lucia police said they had no motive for the murders and no arrest has been made. Reply to "Trini murdered in St Lucia"